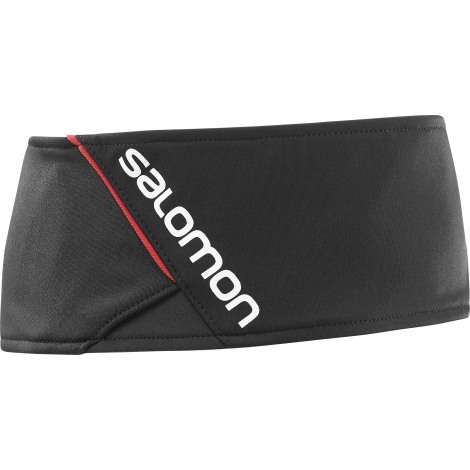 PERFORMANCE HEADBAND FOR HIGHLY ACTIVE WINTER SPORTS. 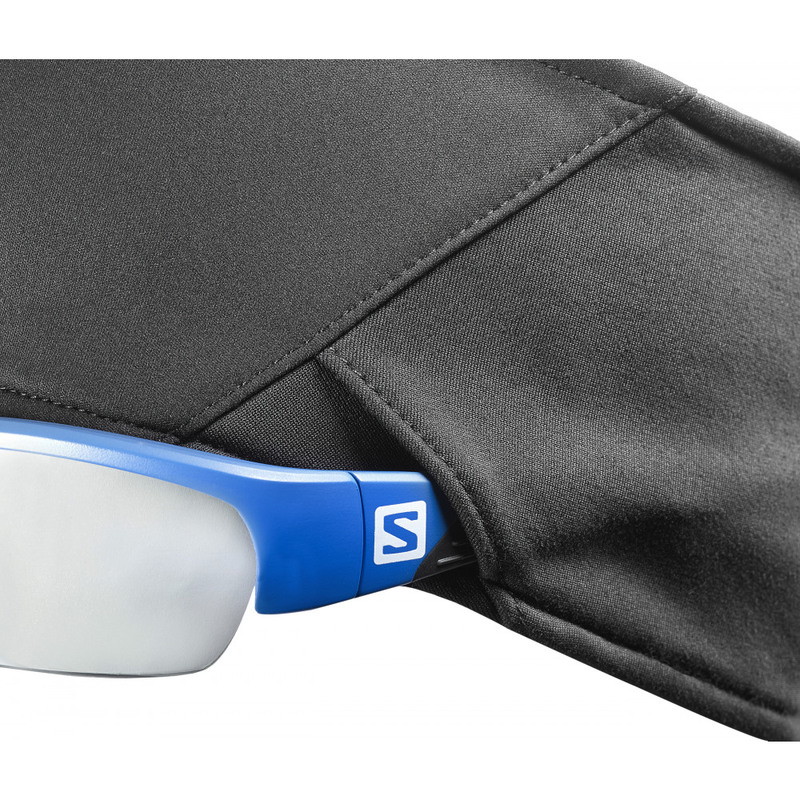 This RS HEADBAND is not just warm – it performs, too. 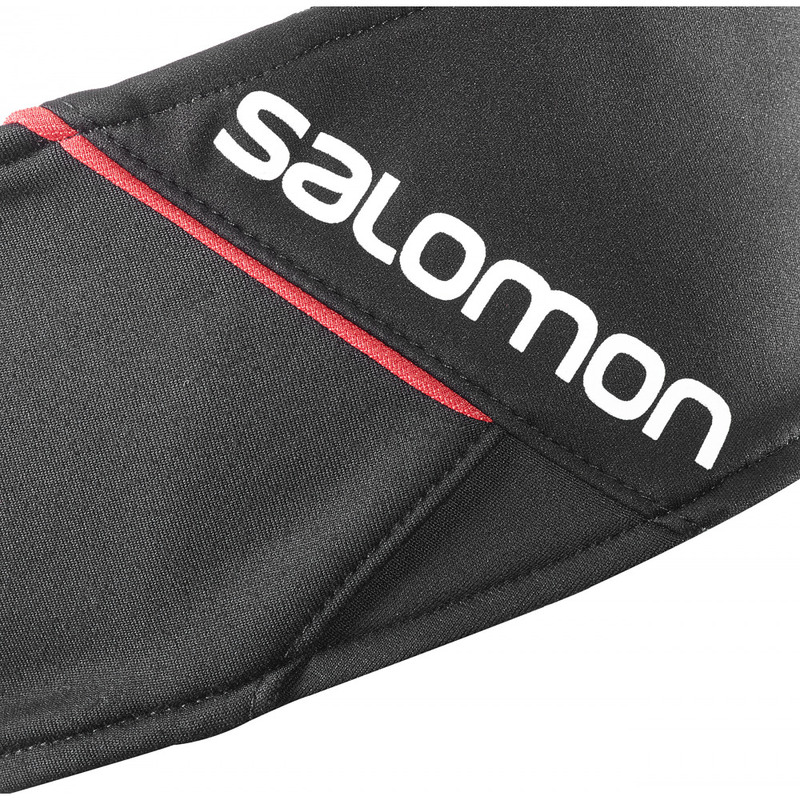 Slightly brushed technical fabric feels soft against your skin and retains heat while wind protection on the front blocks chilly air. An adjusted fit makes sure it stays in place during training and racing. AdvancedSkin Warm fabric traps warmth even when you race into the wind. Brushed fabric feels good against your skin.